Our flagship filter. 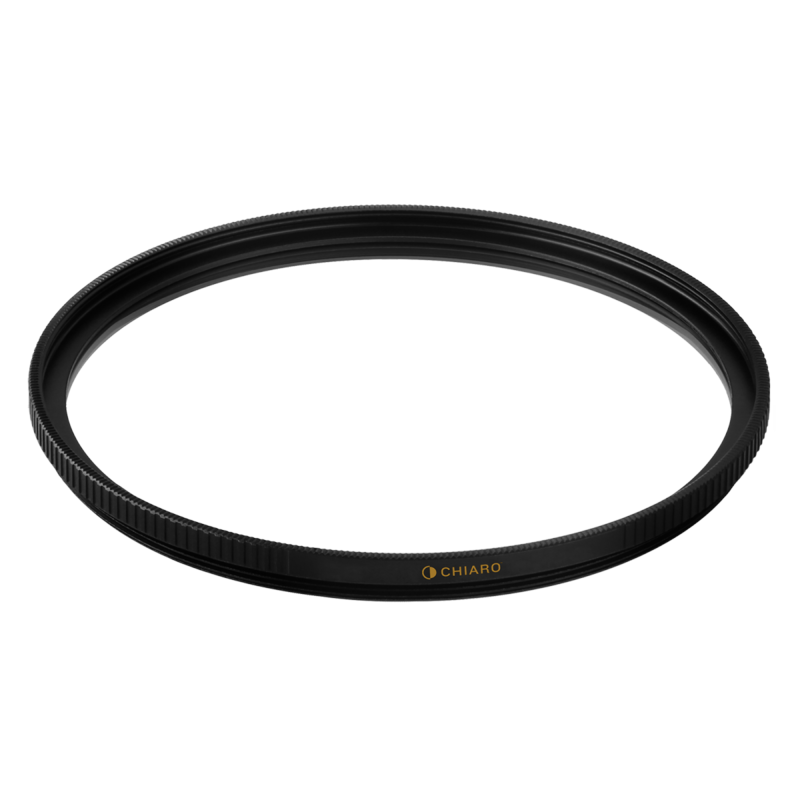 Competing with the highest-end filters on the market, this brass-fitted 99%-transmission UV filter is made for photographers who demand premium construction, a complete feature set, and uncompromised image fidelity. 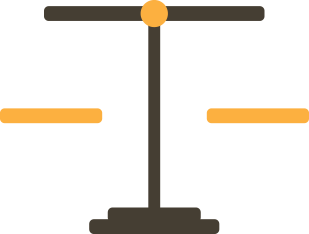 Light transmission indicates the percentage of light that passes through the filter. 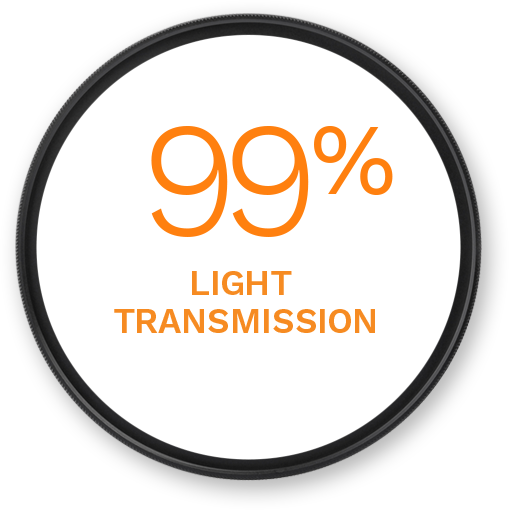 99% is the highest transmission possible with glass. These coatings offer ease of cleaning and protection from scratches, water, oil, dust, and fingerprints. Brass reduces the likelihood of binding and offers a heftier, premium feel that some prefer over aluminum. 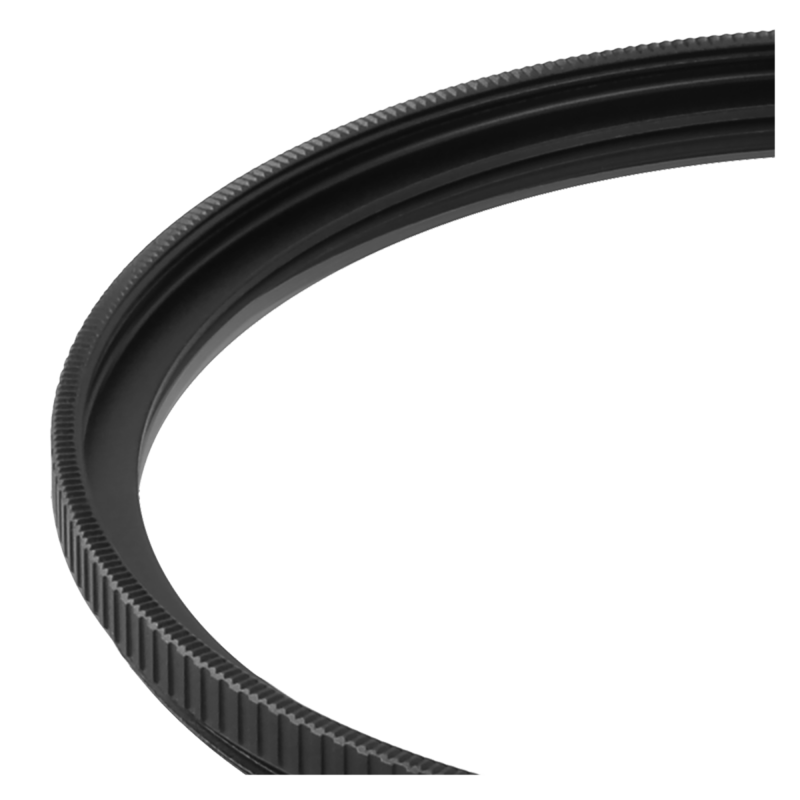 At 3.2 mm, the frame is slim enough to use without vignetting on wide-angle lenses with focal lengths as short as 20 mm. Top knurling offers a firmer grasp on the front-most filter when removing it from a lens or another filter. In addition to top knurling, side knurling offers a better grip when applying and remove filters. 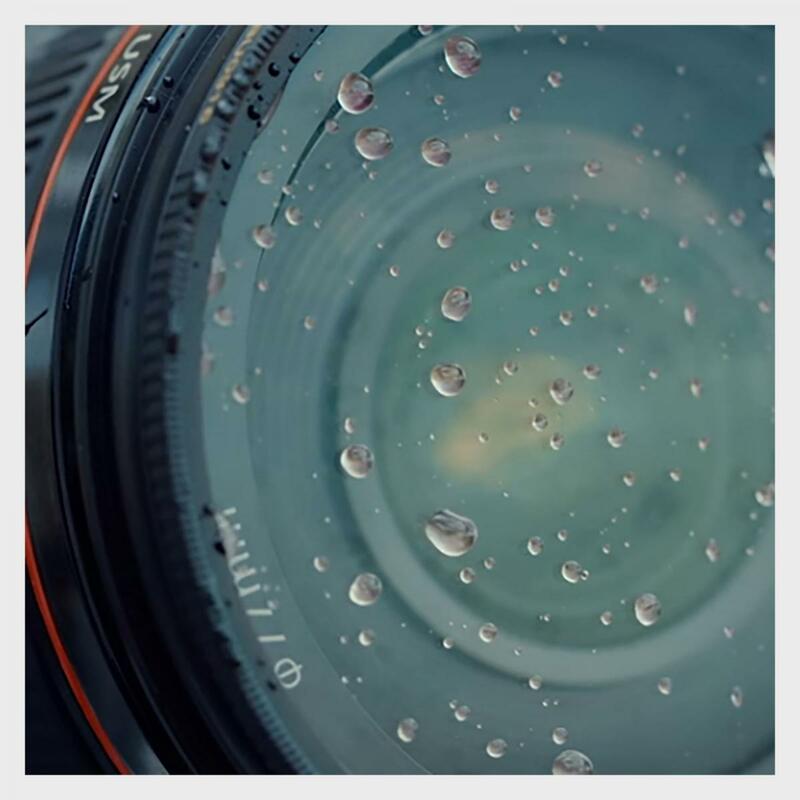 For better security, our filters require at least two full turns to mount them on the lens. German B270 glass from the optical foundry famous for manufacturing glass for Leica. 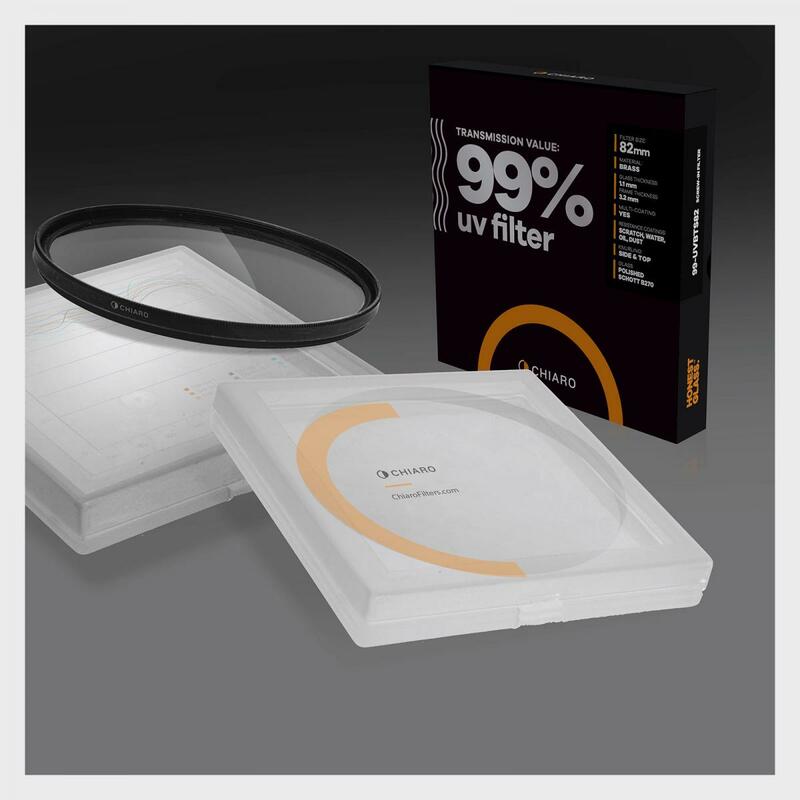 Which Chiaro filter is right for you? 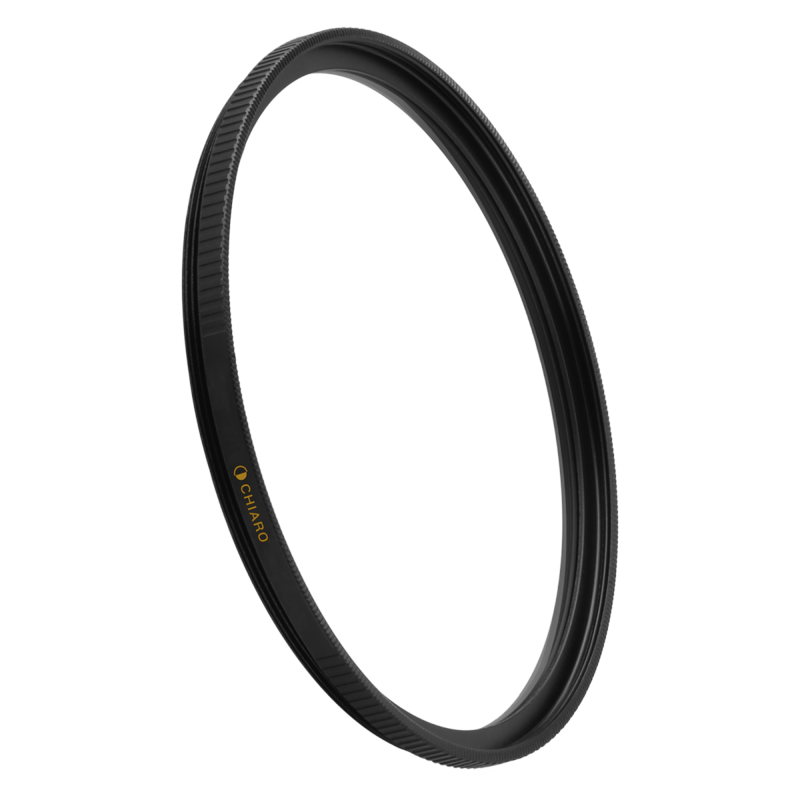 Get the truth of what makes a great lens filter.